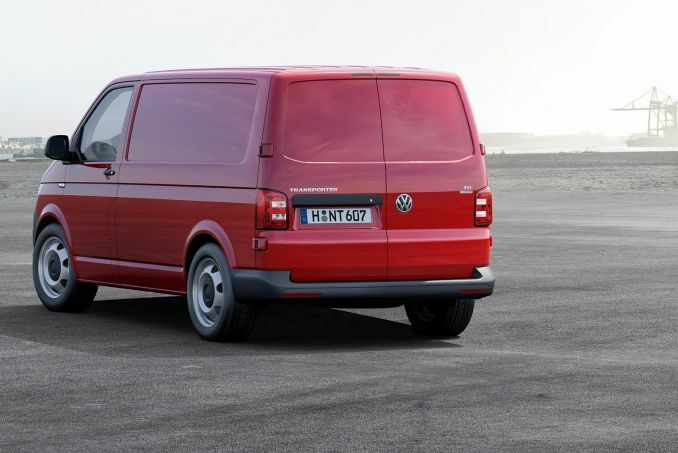 Looking for some of the Best Volkswagen Van Lease Deals? 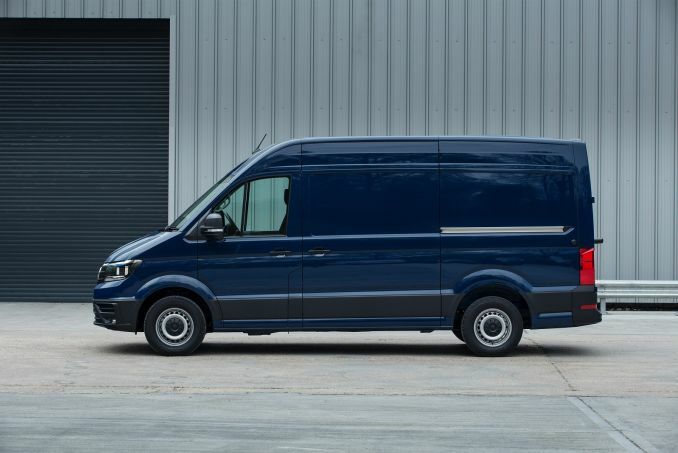 In addition to great prices, with Intelligent Van Leasing you'll recieve free delivery, full manufacturer’s warranty, breakdown recovery and road tax. When you lease a Volkswagen van from Intelligent Van Leasing you get a whole host of benefits. 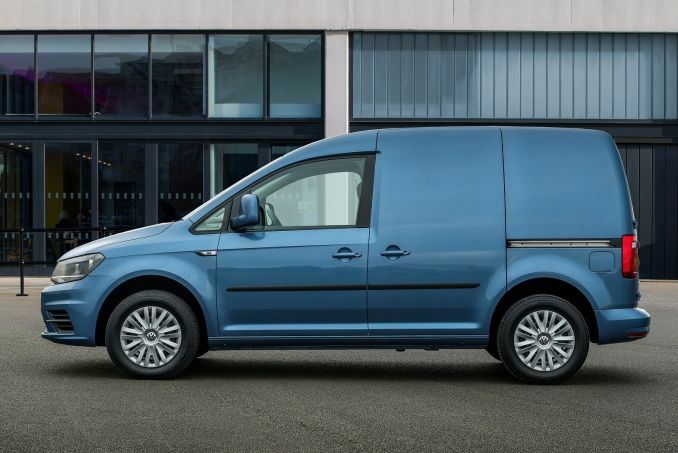 All Volkswagen vans come with a manufacturer’s warranty, free delivery to any address in the UK mainland and full telephone support throughout the duration of your contract. 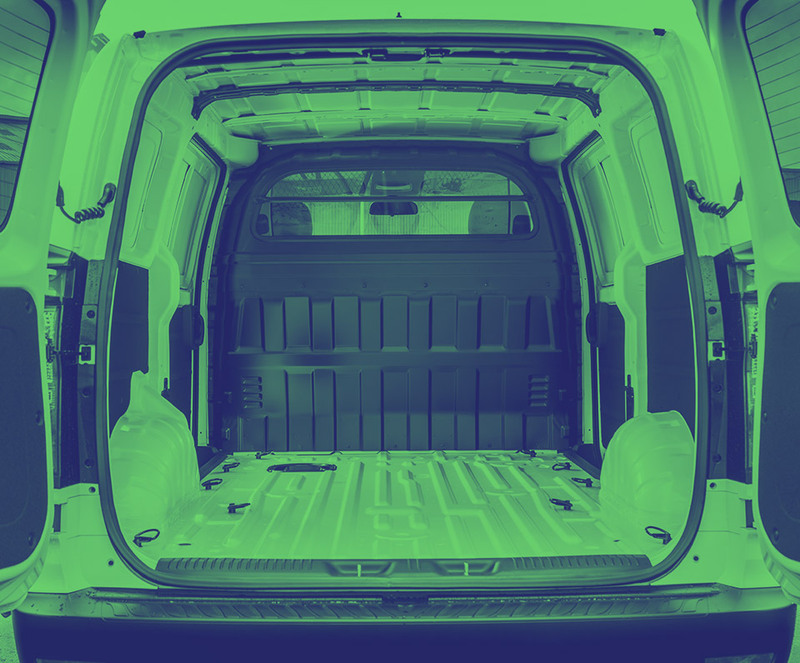 Intelligent Van leasing goes above and beyond to provide a superior service to our customers. Throughout the contract you can pick up the phone and ask for advice on any aspect of your Volkswagen van lease. 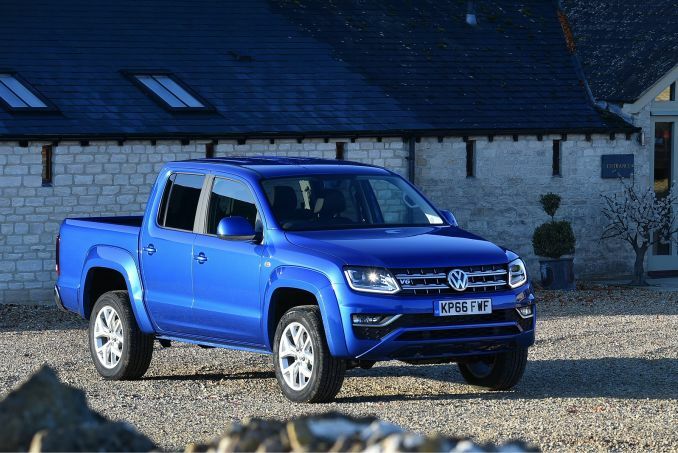 We also have fantastic relationships with our network of Volkswagen dealerships throughout the country. This means we’re able to give you a first class service no matter where you’re located.